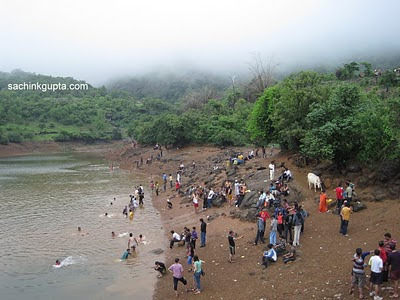 Lonavla is a hill station in the Pune district. Around 64 km from Pune and 96 km from Mumbai. Both the Mumbai - Pune highway and Mumbai Pune express highway pass through Lonovala. 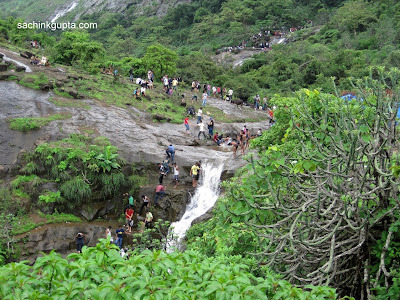 Lonovala and Khandala are twin hill stations on the Sahyadri range, around 622m above the sea level and a popular holiday destinations during the monsoons. This time my monsson express reached to Lonavala, This place is good round the clock of a year. But when the year clock moves to the month of July-August, it started being greener. and as the time goes on, It becomes the most amazaing place to enjoy and picnic with family, friend, and loved ones. 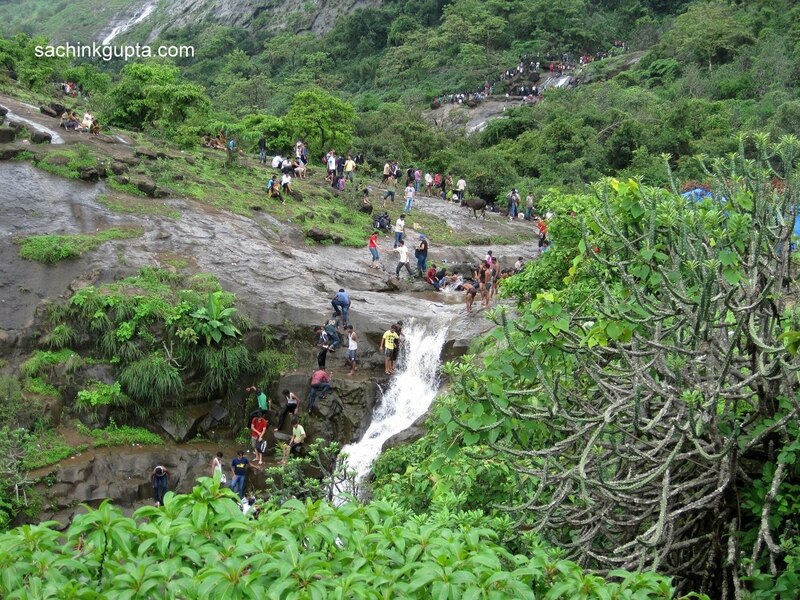 Specially during the monsoon, people come here for the natural beauty, many waterfalls, lake, forts, and lusk green area all around. Bushi Dam: A perfect place for picnic, zig-zag paths, and during the monsoon season, continuously flowing water. If you are expert, you can also swim across the lake. It is approx 5 KM from Lonavala railway station. You can enjoy the whole walk from station to Bushi dam being set & wet at vairous waterfalls along the way enjoying fresh-minded views. We were been to this place on Sunday, The *-wheelers were throughout the way like the bee-house (Madhumakhi chatta) Mumbaikers and Punites are crazy about this place, keeping the road jam packed during Sat and Sunday. Lion Point: We reached to Lion point after coming back from Bushi Dam. I couldn't perform photographic sessions due to much fog. Though from here deep valley can be enjoyed during open sky. Sooner it started raining and hot snacks needed at this time to our toungue. This place is good to have snacks, Samosas, Khachodi, tea etc etc. After that we moved towards Lonavala lake, and have some good photograhs on our way. Lonavala Lake: Lonavala Lake is surrounded by natural scenery, about 1.6 km from the town. The lake dries up during the winter months. The lake is also called as the monsoon lake. It is believed that it is the originating point of the river Indrayani. 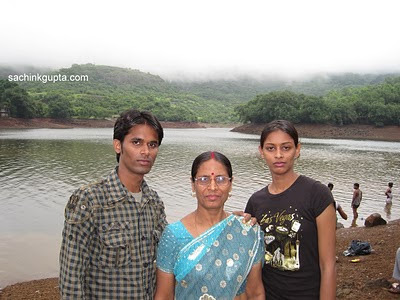 Ryewood Park: Ryewood Park & Shivaji Udyan; This is an extensive garden situated in Lonavala. The garden covers a lot of ground and it is full of tall trees. There is an old Shiva temple in the park. The garden has plenty of place for children to play. 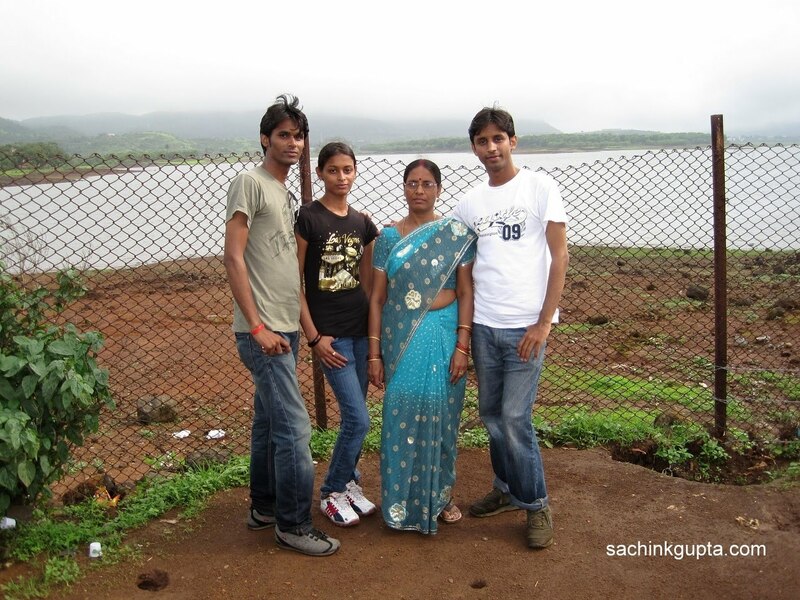 For me, This place holds one of my most memorable moments spent with my family (specially nearby Pune). 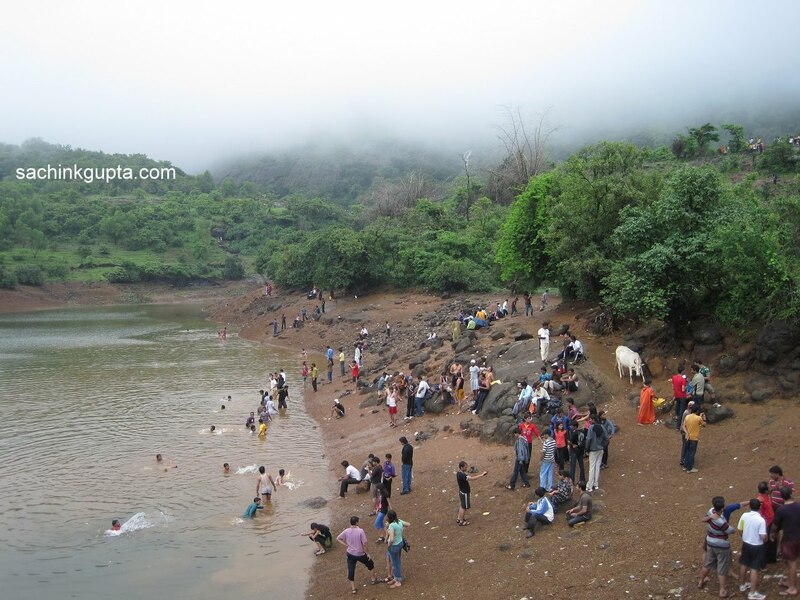 After that we move towards Khandala, another nearby hill station. 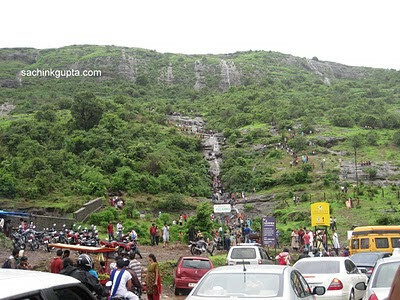 Lonavala - Only prefer to visit in monsoon. otherwise nothing great about this place.